LISTEN TO IONNA PALAIOLOGOU NOW! Palaiologou, an associate at the Institute of Education, University College London’s Centre for Leadership in Learning, has the background to make a judgment in that regard. Among other things, she’s an expert on children and play, as she explains in this Social Science Bites podcast. In the discussion, Palaiologou and Edmonds also talk about cultural differences in play and how it is a vital part of children’s emotional development. All work and no play, it seems, does more than make Jack a dull boy. Palaiologou has spent more than two decades studying education and early childhood in the United Kingdom and is a chartered psychologist of the British Psychological Society and is the treasurer (and past chair) or the British Educational Studies Association. She is the co-director of Canterbury Educational Services where she is head of children’s services. She’s published widely on early childhood, including authoring last year’s third edition of Child Observation: A Guide for Early Childhood and editing Early Years Foundation Stage: Theory and Practice and Doing Research in Education: Theory and Practice (the latter with David Needham and Trevor Male). 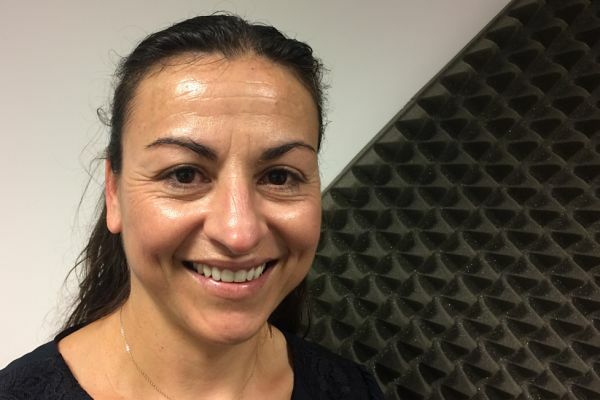 This entry was posted in Research, Social Science Bites and tagged Early Education, Ioanna Palaiologou, Play. Bookmark the permalink. Post a comment or leave a trackback: Trackback URL.